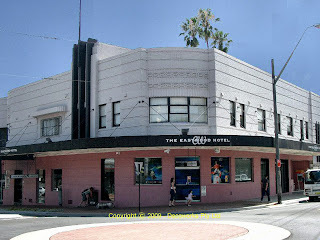 The Eastwood Hotel is located at 115 Rowe Street in Eastwood and was designed by Rudder and Grout and built in 1939 by Tooth and Company. 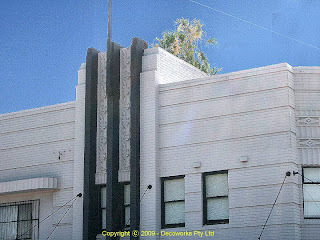 The hotel is listed in the RAIA Register of significant 20th century buildings. 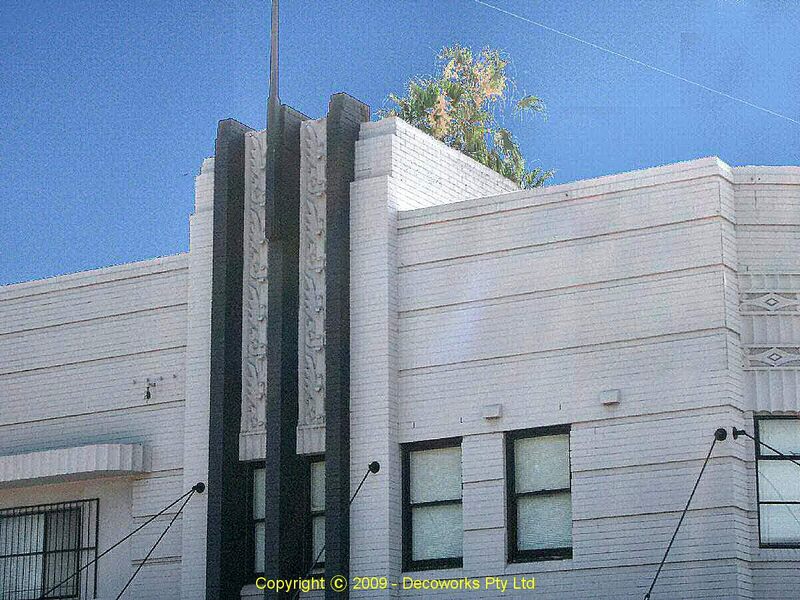 Another good example of an nterwar period Art Deco hotel. 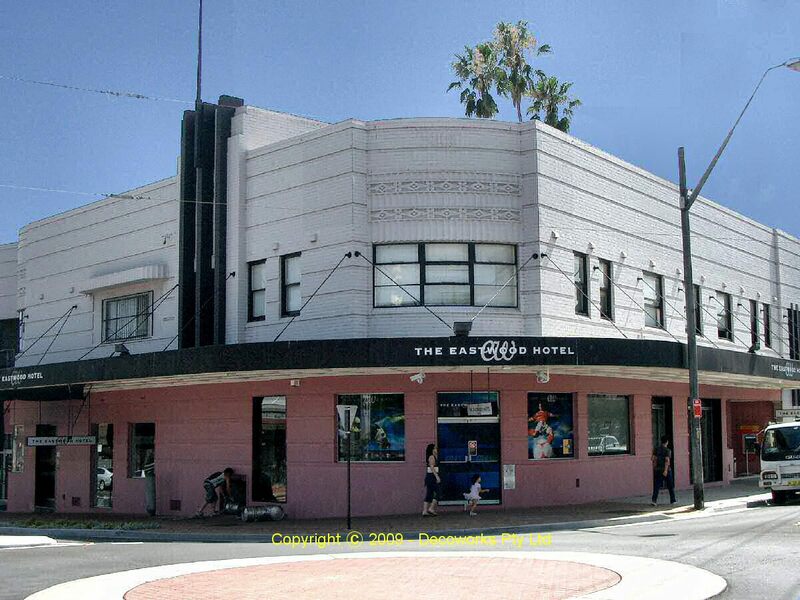 In 2007 it was purchased by the Iris Hotel Group for $35 million. Not bad for a suburban pub!